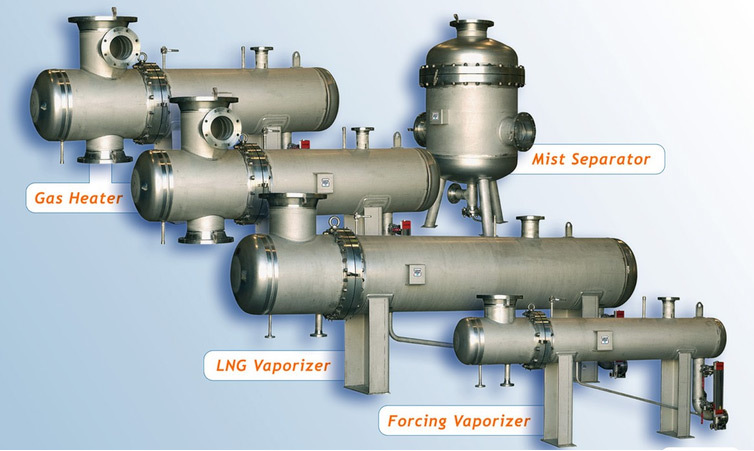 Heat exchangers are of shell and u-tube design with full stainless steel construction. Fully welded single pass units are intended for cryogenic applications and certified by all major classification societies. Exchangers are supplied with temperature control valves and the necessary instrumentation and local control panels.